These are location specific settings and will override any Company Settings. 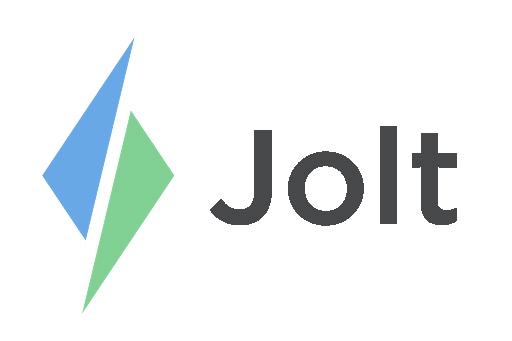 Login to the Jolt Web Portal, go to Settings the Location. This information is specific to the physical location.